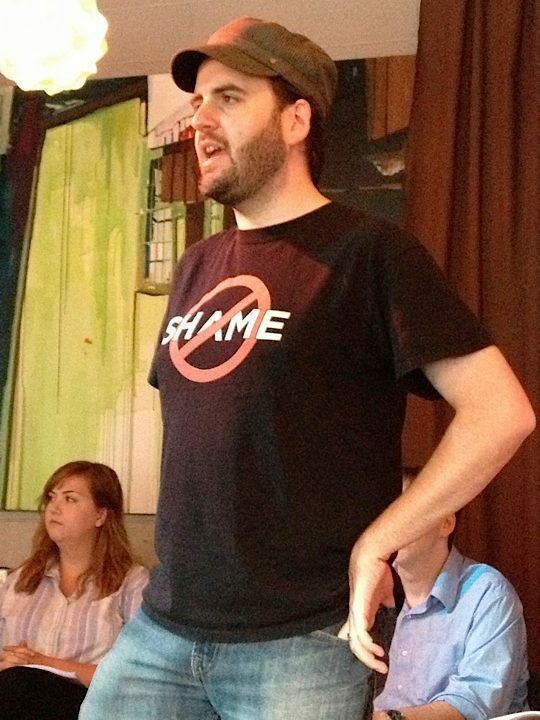 No Shame Athens returns on August 18th hosted by UGA Professor and Rose of Athens Theatre Associate Artist, John Patrick Bray. If you are interested in being cast and/or for any information regarding new play readings, contact John Patrick Bray at noshame@roseofathens.org. 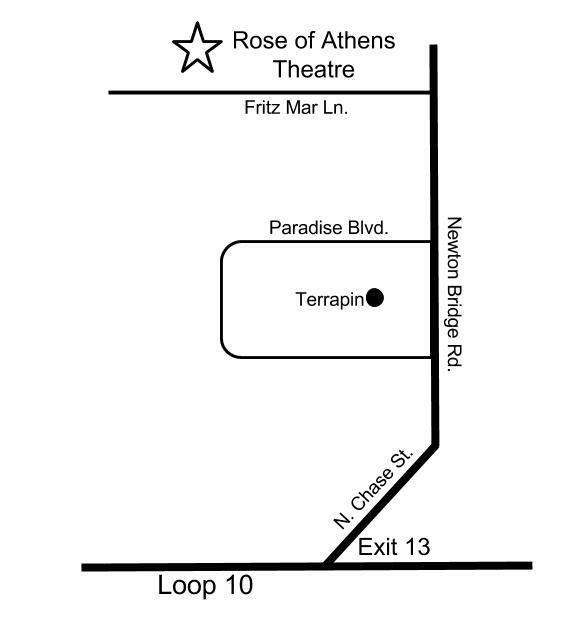 No Shame takes place at RoA Theatre’s office/rehearsal space inside ATHICA at 160 Tracy Street Athens, GA.
*it is ‘shameless’, so there may be language and/or subject matter that is objectionable to some. parental discretion advised. Previous NO SHAME format to return at a later date. For now, enjoy local, original works! 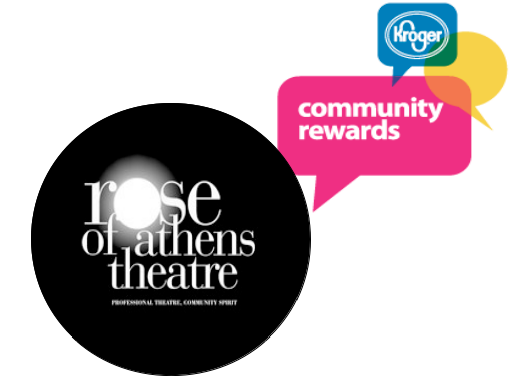 THE MISSION: The mission of Rose of Athens Theatre’s weekly performance opportunity, No Shame, is to provide a supportive environment for creators and performers to try stuff out. No Shame encourages risk-taking and fearlessness. 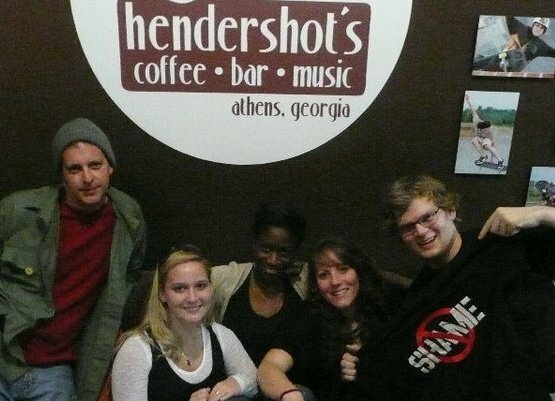 Partnering with Hendershot’s, Athens’ hippest family Coffee-Bar-Café, No Shame is a weekly performance event that is exciting, raw, and addictive for both audience and artist. You can perform ANYTHING created by you or a friend. 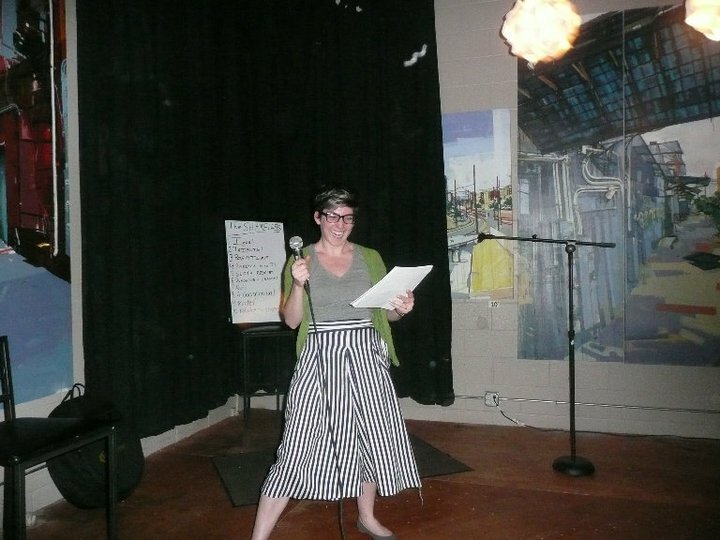 RULES: 3 simple rules for No Shame performers: 1 – Must be original. 2 – Must be 5 minutes or less. 3 – Must not break the law. HOW TO TRY IT: How can you become a participant? Show up and sign up for a slot at 6:30 and the first 15 acts that sign up will get slots. 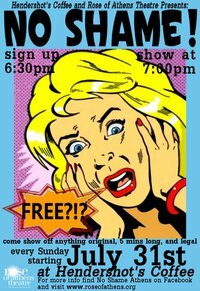 Bring your (or a friend’s) original scenes, music, dance, poetry, improvisation, standup, media presentation and any combination thereof. 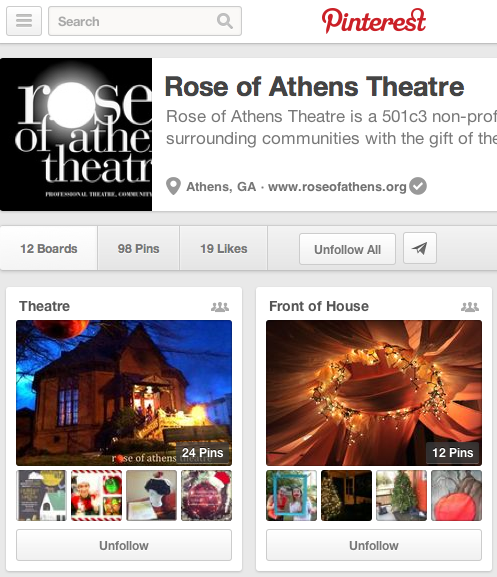 JUST THE FACTS: NO SHAME, a FREE weekly Rose of Athens Theatre original works performance opportunity. 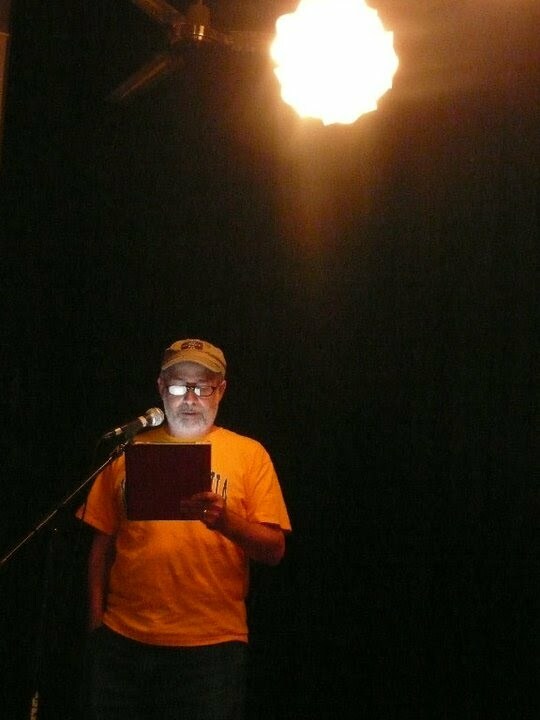 Where: Hendershot’s, 1560 Oglethorpe Avenue next to Transmetropolitan. When: 6:30pm doors open. Show starts at 7:00pm. Every Sunday! No Shame Theatre is for everyone* and it is FREE, and happening every single daggone Sunday at our friends, Hendershot’s Coffee and Bar. 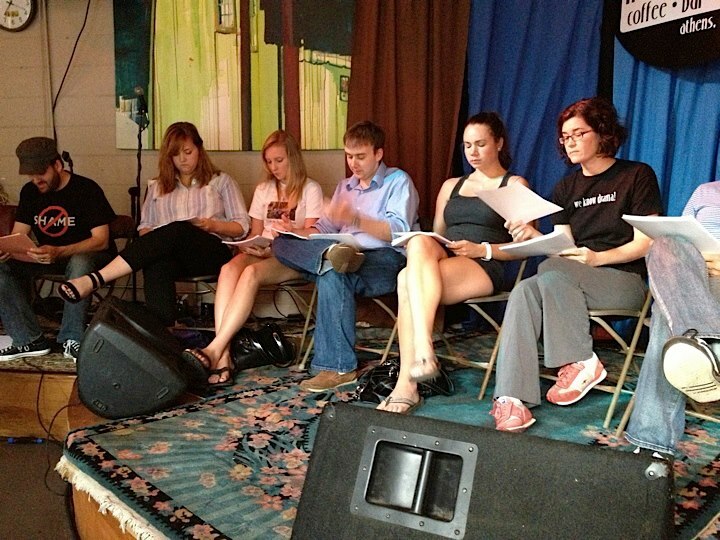 Share a story, song, script, dance, comedy, anything…sign up at 6:30. Show begins at 7pm. Either perform OR watch!